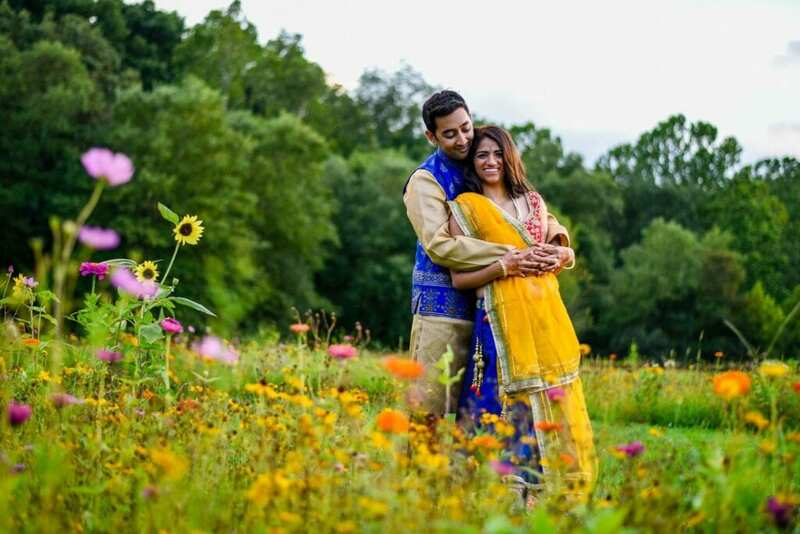 At Hidden River Events, we are pleased to celebrate with our Indian couples. 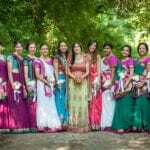 Over the last ten years, we’ve had the honor of hosting numerous Indian events. We’ve hosted mostly weddings for couples who hail from the Gujarat province of India, so we are most familiar with those traditions. But we have also had experience with south Indian traditions and interfaith needs. 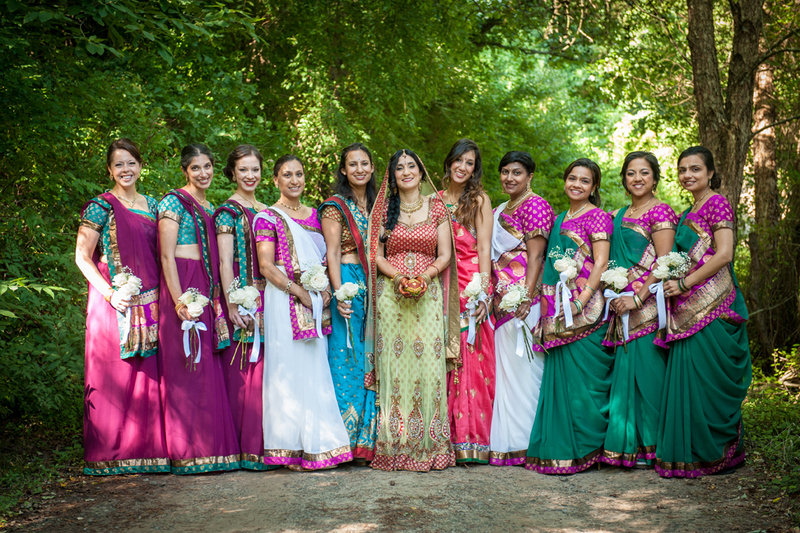 To date, we’ve hosted an Indian/Jewish wedding, an Indian/Christian wedding, an Indian (Muslim)/Catholic wedding, and a secular Indian wedding where the ceremony was secular but the cultural traditions were still honored in terms of dress, foods, etc. Whatever your needs, we are prepared to address them and if we do not understand them yet or have experience, we will work to get that experience. The owner of Hidden River Events has a Ph.D. in Religious Studies and spent 20 years teaching a variety of world’s religious traditions and philosophies at the college level. Hidden River Events was created in 2007, in part, to help address the need for a venue that is truly inclusive of the world’s traditions and open and welcoming to the couples and their families who practice them. We feel it is necessary to learn, in America, how to be travelers in our own land, not just expecting our immigrant families to adapt to us, but also learning and respecting the traditions you bring with you here to the states. That’s what makes us all the more rich as a country. The local Swannanoa, NC community is blessed to have a strong Indian presence. It is not unusual to find Indian families dancing for Navratri at a a local high school gym or community center. So, even though Hidden River is located in this small unincorporated community of Swannanoa, just 10 minutes from Asheville, NC, we find a variety of faith communities represented, not just Baptists! Saturday afternoon brunch: This occurs in a second tent and includes basic menu, typically American style food. There is a break in the day. The reception occurs in the evening and features Indian food. We have a caterer who offers wonderful Indian food. The price includes a lovely menu, appetizers, and estimate of your alcohol, which you purchase and provide yourselves. Sunday morning brunch: for up to 50 people on the side yard/deck of one of the houses. Check out of the housing is at 11:00 am. But the brunch can continue until noon or 1 p.m. at the latest. The infrastructure for the brunch is provided. Food is extra as per your request. If interested, please email us for a quote. We are capable of hosting up to 350 people and we can give you an exact estimate for smaller weddings as well. Please inquire and tell us as much as you can about your needs and the number of guests you anticipate and we will give you a custom quote with guaranteed pricing at the time of contract signing. 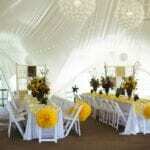 We are one of the few wedding venues we know of that is truly all inclusive and that has guaranteed pricing. PLUS, we understand, appreciate and CELEBRATE the traditions of India that you bring to us. 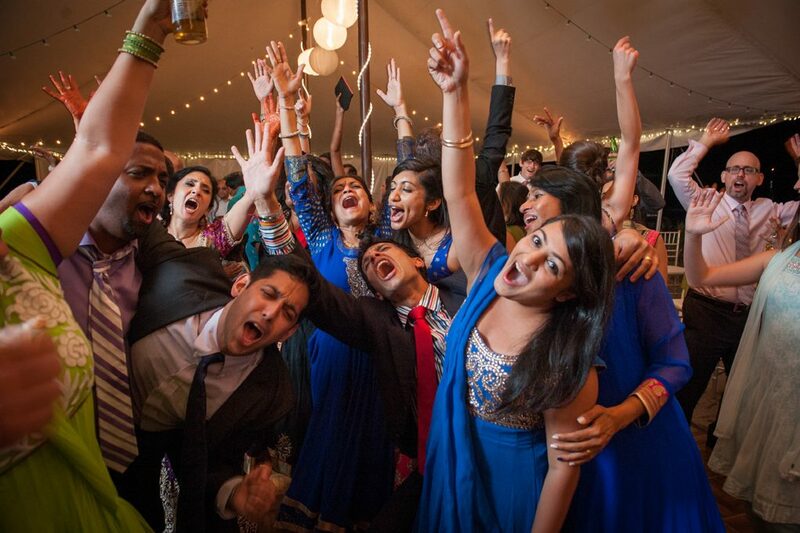 Thank you for considering Hidden River Events for your casual or elegant Indian wedding. We especially desire to serve you if you are the type of couple who wants a stress free Indian wedding. 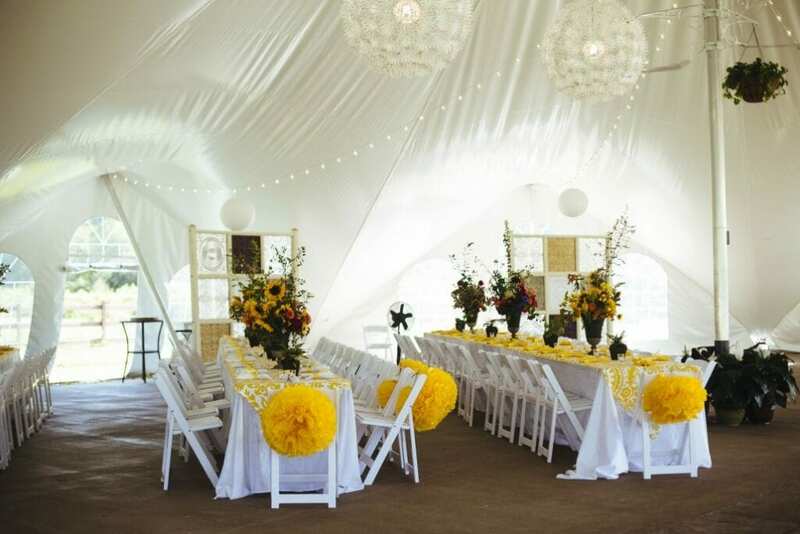 We know that these can get out of control, with pressure from family and friends and we specialize in serving the kind of couple who wants a largely outdoor venue, who wishes to honor their heritage(s), and wants to have a simply beautiful event without drama or stress. We’re with you! “We have just returned from our honeymoon, and I wanted to drop a note to say how much we loved our wedding at Hidden River! All the guests were raving about the location and it truly was a dream wedding for us. We are so happy and over the moon about how wonderful it was and we are so happy that we got to have our wedding there. I only wish I could have slowed time down to take everything in! Everyone tells how how fast weddings go and it’s so true. One year of planning and it’s over so quickly! But we enjoyed every single moment of it. Your staff was great too. Nigel did a terrific job DJing, Paige did a great job dealing with all our families, and Grace did a great job at replying to every single detail emailed out over the past year. Our families loved the houses too. THANK YOU!